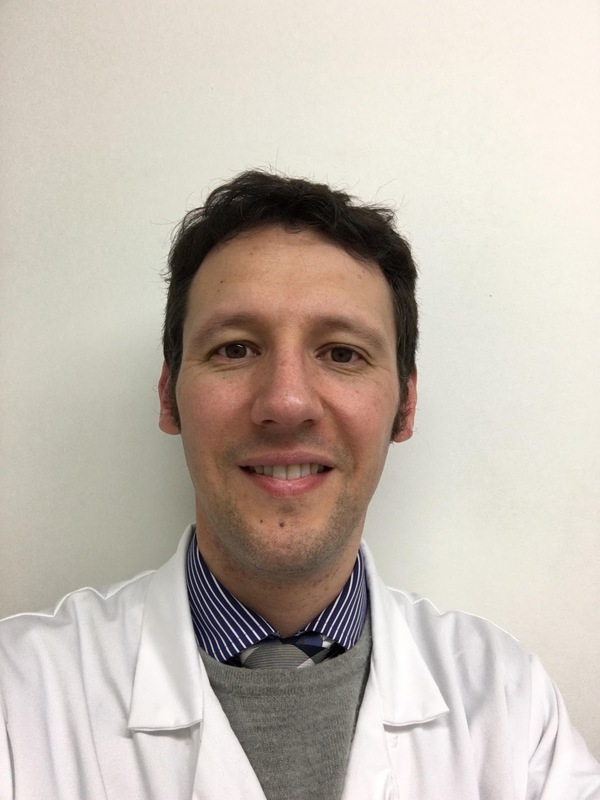 Dr Paul Ryan pharmacist, GP, IPU academy tutor and peer support pharmacist with the IIOP. Paul brings a depth of knowledge and experience having worked as both a pharmacist and doctor in both primary and secondary care. Paul's passion for education is evident having lectured for over 10 years with the ICCPE, the IPU academy and in the UCC School of Pharmacy at both undergraduate and postgraduate level. Paul develops PharmaBuddy's CPD material. 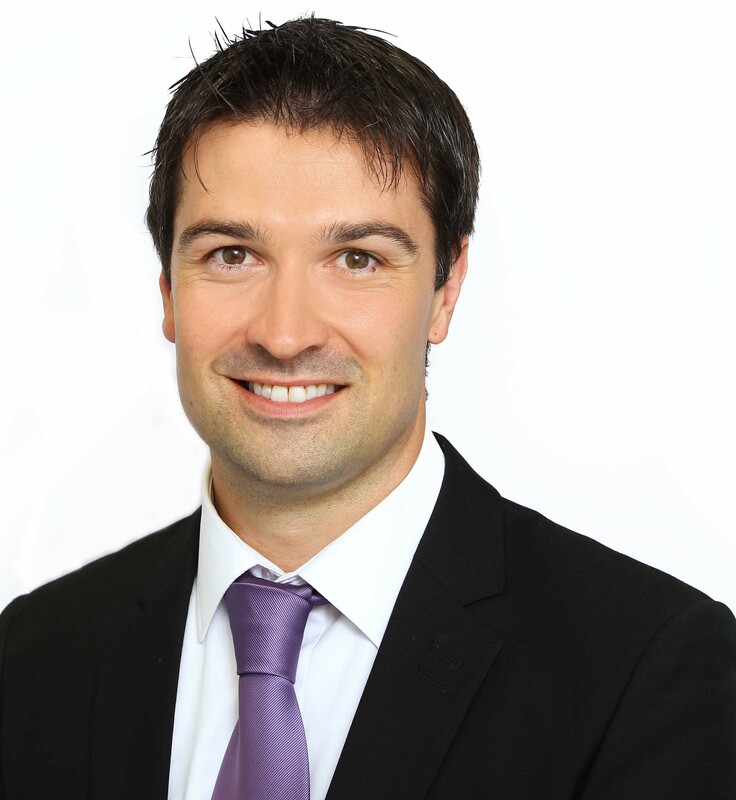 Ronan graduated from The Robert Gordon University, Aberdeen, in 2009 with a Masters in Pharmacy with Distinction. 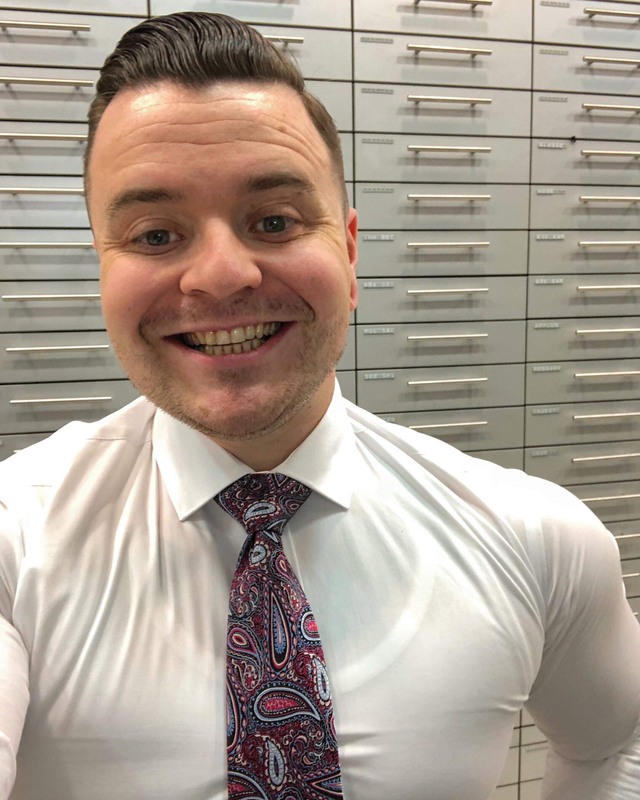 Ronan worked as a pre-registration and clinical pharmacist at the Chelsea and Westminster Hospital NHS Foundation Trust, London, for three years. He currently works as Supervising Pharmacist at Keane's Pharmacy, Mullingar, Co. Westmeath. 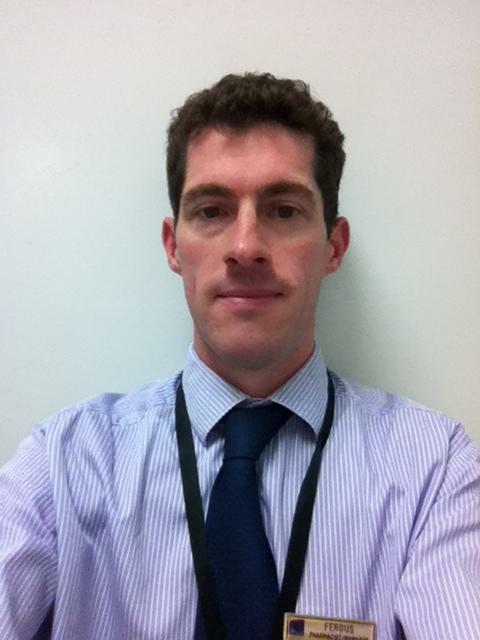 Ronan is also a Peer Support Pharmacist with the IIOP and a tutor with IPU Academy. 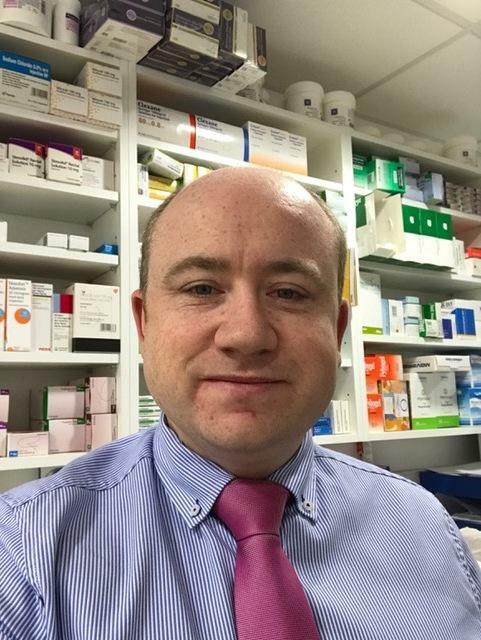 Eoghan is a Supervising Pharmacist in Dublin City with over 12 years community pharmacy experience. During that time Eoghan has acted as an Pharmacy Intern tutor, a dispensing technician tutor, and a tutor to OTC staff-in-training. Having worked in inner city Dublin for all of his career, Eoghan has a particular interest in the treatment of drug addiction. Elaine is a community pharmacist in Cork. She studied in RGU in Aberdeen. 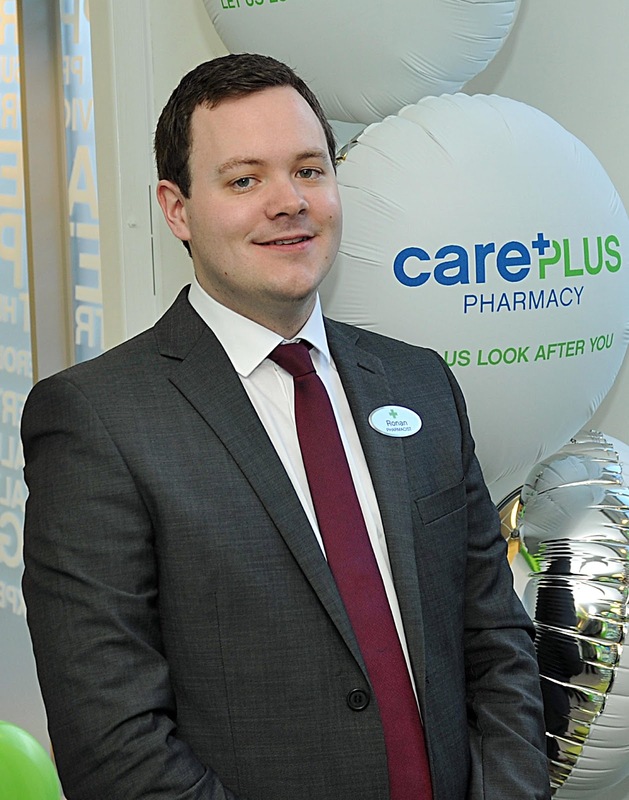 Jonathan works as Superintendent / Supervising Pharmacist in Marystreet Pharmacy, Clonmel, Co.Tipperary. He graduated with an MPharm (Honours) degree from Robert Gordon University, Aberdeen and has also completed a masters in Clinical Pharmacy from University College Cork. He has been working as a community pharmacist for the past 10 years between the UK and Ireland. Yvonne was the first Graduate from UCC School of Pharmacy in 2008. 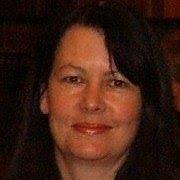 She has worked as a Community Pharmacist in Munster, Ireland and moved to Perth, Western Australia in 2012. She will return to Ireland in 2018. Her own areas of interest are the Community Programme for Opioid Pharmacotherapy, first aid and minor ailment management, Medication Use Reviews and Vaccine provision. 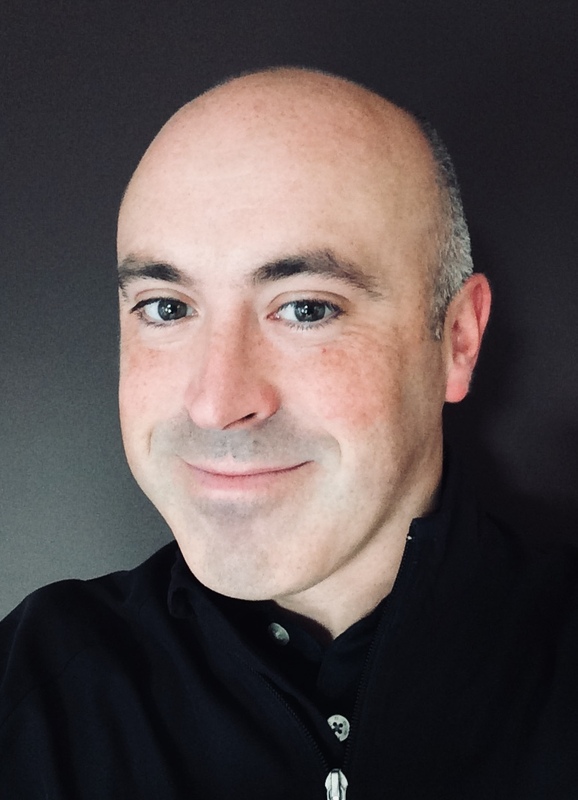 Fergus has over 20 years experience in hospital and community pharmacy and he is currently a supervising pharmacist and store manager of an Irish Pharmacy chain. His current focus is managing a team of 21 staff and looking at expanding the retail side of the pharmacy business as well as looking for novel revenue streams to counteract the declining revenues from governmental schemes. He also has a keen interest in medicine management. Chief II Oncology/Haematology Pharmacist at Cork University Hospital. Over 15 years of clinical experience as a Hospital Pharmacist including over 10 years in the provision of Oncology and Haematology Pharmacy services at Cork University Hospital. Particular interest in clinical research and is responsible for the Pharmacy aspects of all Oncology and Haematology Clinical Trials at CUH. 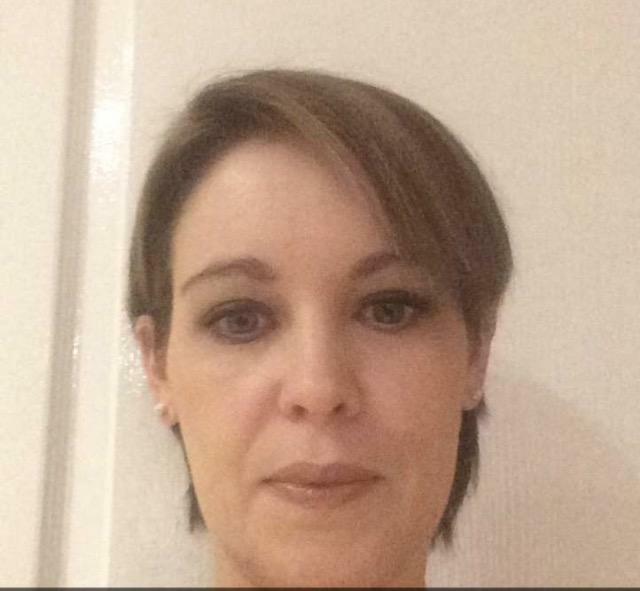 Anne Clohessy is a hospital pharmacist in The National Maternity Hospital. She previously worked in the community and in Tallaght Hospital. She is also currently an assessor for the IPU Pharmacy Technician Course. 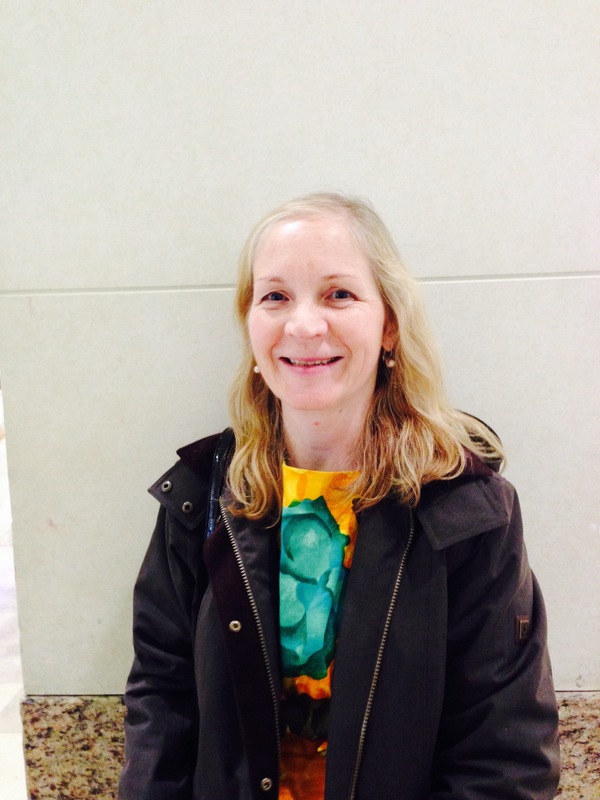 Ann Marie is an accomplished pharmacist with more than 20 years experience in the community setting. 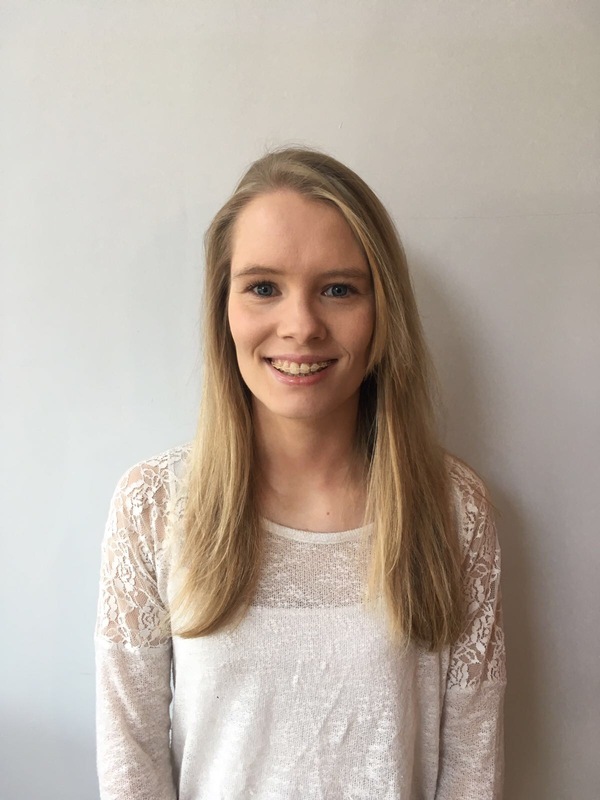 Prior to taking up her studies in Trinity College Ann Marie held a role of pharmacy technician for a number of years, which developed her great passion for community pharmacy. 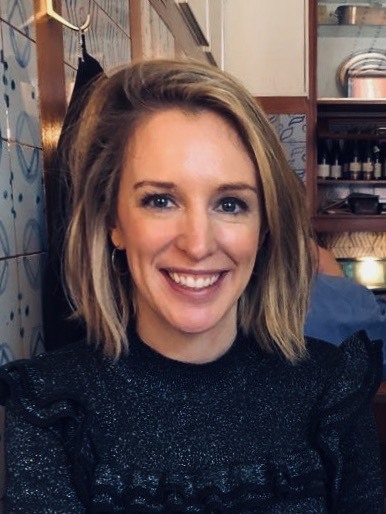 Graduating in 2004, Ann Marie has worked in various pharmacies in Dublin and is currently a supervising pharmacist for a long established business in the midlands. David is a Senior Pharmacovigilance Officer at the HRB Clinical Research Facility in Cork (CRF-C). He has recently completed a PhD in Clinical Pharmacy in University College Cork (UCC). He has extensive experience as a community pharmacist spanning over 14 years. He has previously worked as a Lecturer in Clinical Pharmacy in UCC. While there, he contributed to and assisted in the delivery of research-led teaching at undergraduate and postgraduate level. He also supervised on several research projects. He is also a tutor on the Irish Pharmacy Union (IPU) Academy. This educational initiative was developed by the IPU to support pharmacist engagement with Continuous Professional Development (CPD). Regina qualified from John Moore University Liverpool in 2010 and obtained her MSc in Clinical Pharmacy from UCC. She initially worked for four years in an Independent community pharmacy and is currently working in a Hospital Pharmacy department. Her special interests include: Orthopaedic Pharmacy and Emergency Medicine Pharmacy. Veronica is a registered qualified Pharmaceutical Assistant working in community pharmacy since 1976. Pharmacy in Ireland has seen vast changes in that time but one focus remains, namely our unique and trusted role in the health of our patients. She is a mum to five. She has been involved in citizen information and patient advocacy groups and has studied Sociology. She is an executive member of the P.A.A., managing the website and social media. 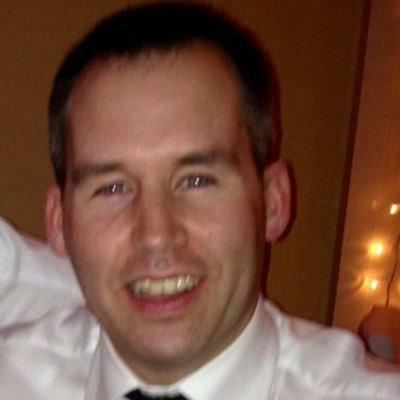 Mark Jordan is a Community Pharmacist with experience managing dispensary’s around Ireland. He is currently practising in North Mayo in the town of Castlebar. He is a practitioner of Functional Medicine and has a keen interest in health and wellness outside of his professional role. He also has a rooted interest in the direction of pharmacy in the future and aims to be part of the new wave of the profession to ensure its growth and viability. Eamear is a 2017 graduate from UCC school of pharmacy who is currently doing her intern year with O'Donovan's Pharmacy in Cork. 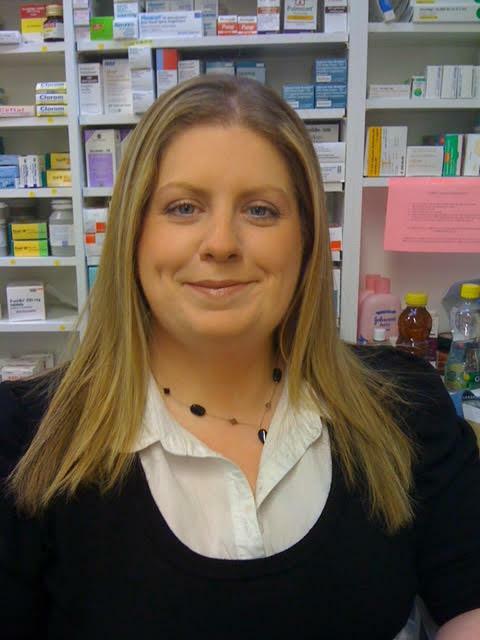 Caitriona O'Riordan is a Community Pharmacist in West Cork. Having completed her Pre-Reg in Hospital Pharmacy she then spent many years as a Supervising Pharmacist before opening her own Pharmacy in 2015. 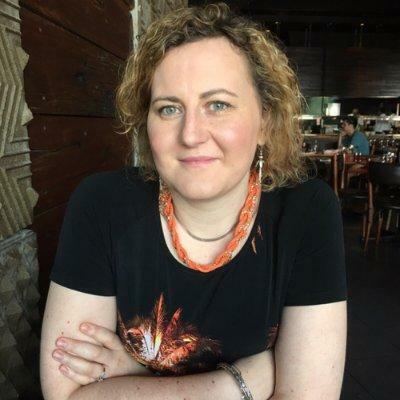 She has been actively involved in the Irish Pharmacy Union both as an Employee Representative and with the Executive Committee and is currently the Southern Regional Rep. She is a strong believer that the only way forward for our profession is to work together. 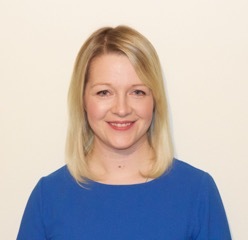 Amy graduated from The Robert Gordon University,Aberdeen in 2008 and subsequently completed a diploma in clinical pharmacy. She has worked as a clinical pharmacist in a number of hospitals in both the UK and Ireland. Amy is currently training as a Qualified Person within the pharmaceutical Industry. Ciara works as a community pharmacist in Dublin. She graduated with an MPharm (1st-class Hons) from UCL School of Pharmacy in 2006, completing her pre-reg in King’s College Hospital, London. 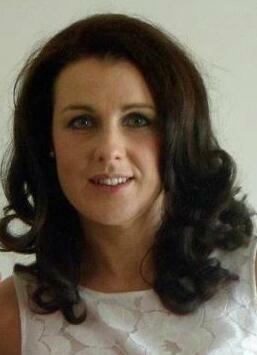 She has been working in community pharmacy for the past 11 years in Cork, Kerry and Dublin. She is also a regular examiner at the RCSI pharmacy student OSCEs. Her interests include teaching, education, embracing change in the profession and learning new skills to enhance her role in the community.